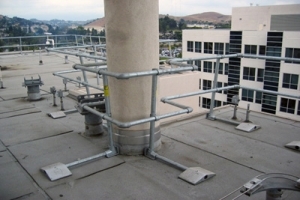 Kaiser Permanente Data Center in Napa California was undergoing an expansion of their facility's roof in November of 2012. 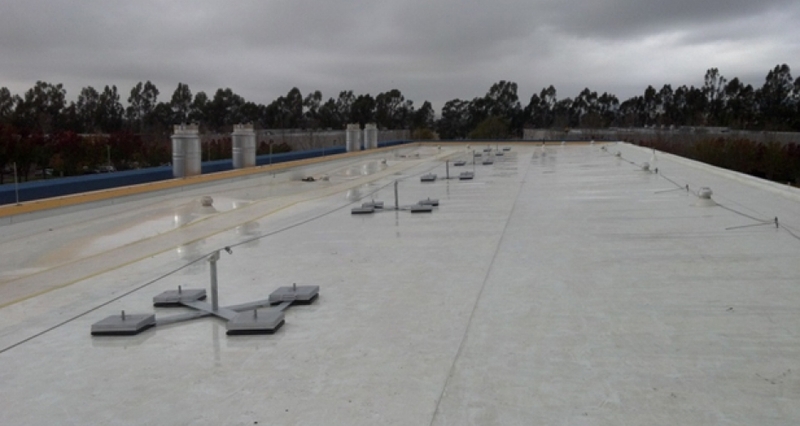 As part of the expansion, Kaiser Permanente insisted on a horizontal life line system that would not penetrat the roof. 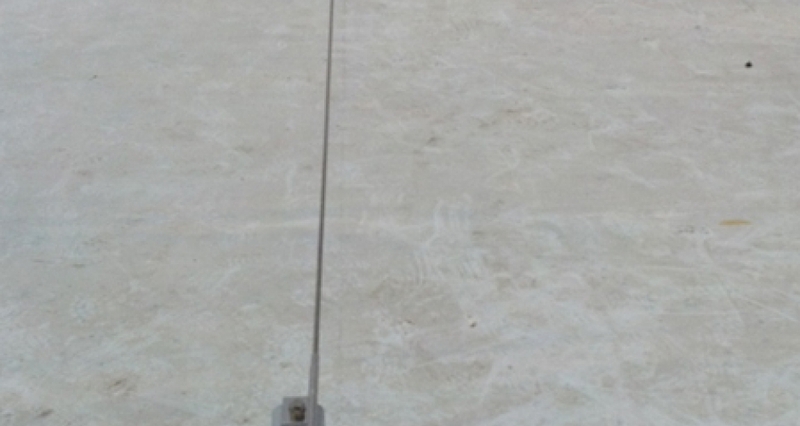 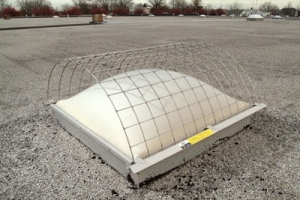 They chose Kee Safety's WireAnka system as the most cost effective method of providing protection to those who required acess to the roof area. 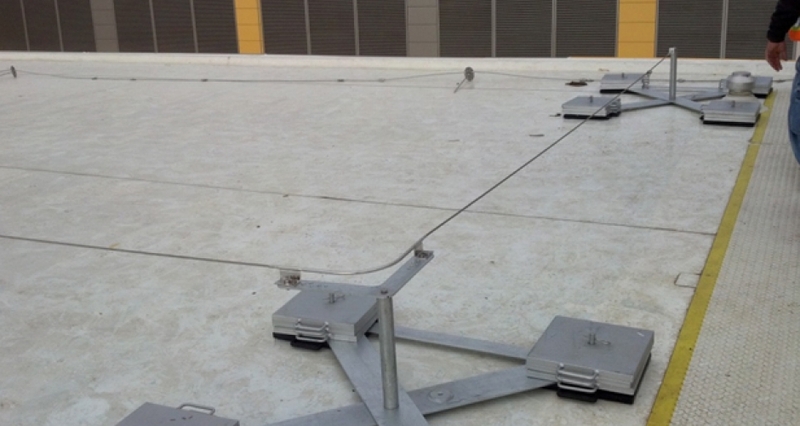 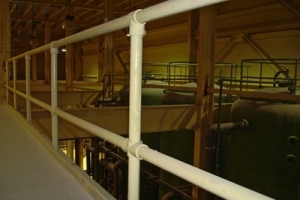 The Hierarchy of Fall Protection Solutions: What is it, and why does it matter?